The Bradenton Beach Marina is now offering Dolphin Tours and Sunset Cruises on their very own custom built, 40′ catamaran. 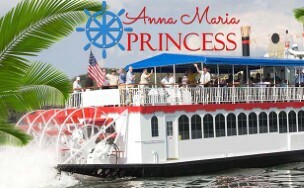 The tours leave daily and are 1 and 1/2 hour trips in the bays of Anna Maria Island Sound. This is home to Atlantic Bottlenose Dolphin, Manatee and other wildlife. Seeing dolphin is something that you can expect almost on a daily basis here on Anna Maria. This is a great time for people of all ages. Why not join us? 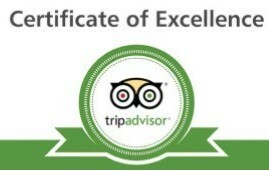 Book online at Go2Dolphins.com We look forward to seeing you!